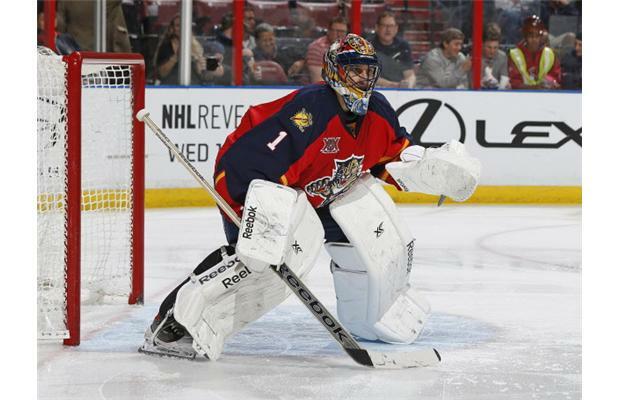 The Vancouver Canucks will take on the Florida Panthers in a noon time matinee today. On this road trip so far, they’re 1-1-0, and finish off with a back-to-back today and tomorrow night against the Tampa Bay Lightning. But despite every point being so crucial to the Canucks, despite every remaining game of the season being a make-or-break game – and you can throw every other cliche out here – today, forget everything else. All everyone wants to talk about is facing long-time face of the franchise and winningest goaltender in Canucks history, Roberto Luongo, since he was traded at the trade deadline. Please don’t shut us out. Please don’t shut us out. Please don’t shut us out. Cap Circumvention or Market Value?